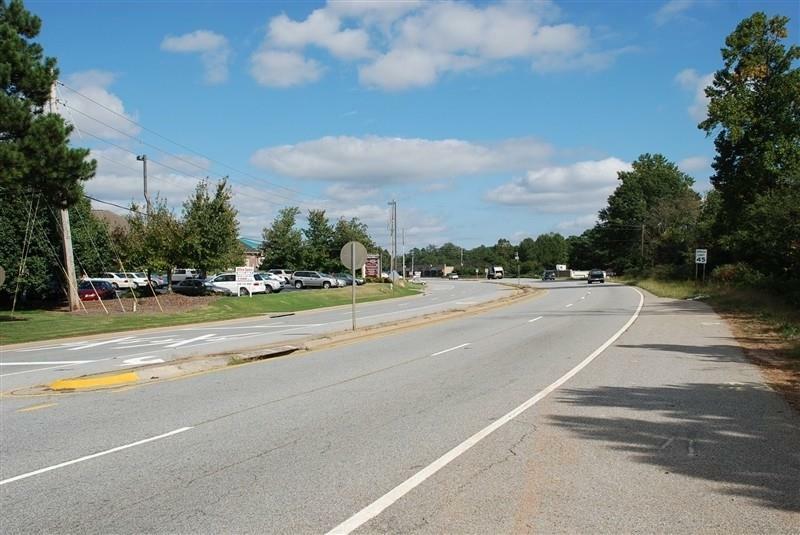 Located in the heartbeat of Gwinnett's central business district, this 5.02 acre site is commercially zoned in the City of Lawrenceville. 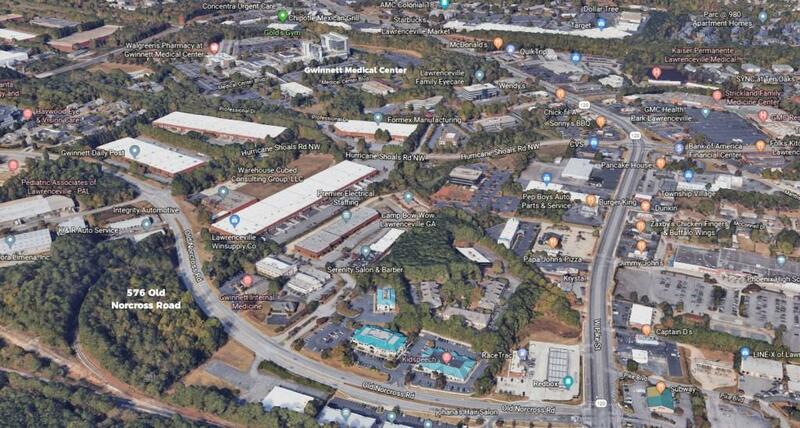 It has gravity flow public sewer on site and 525 feet of road frontage on Old Norcross Road. 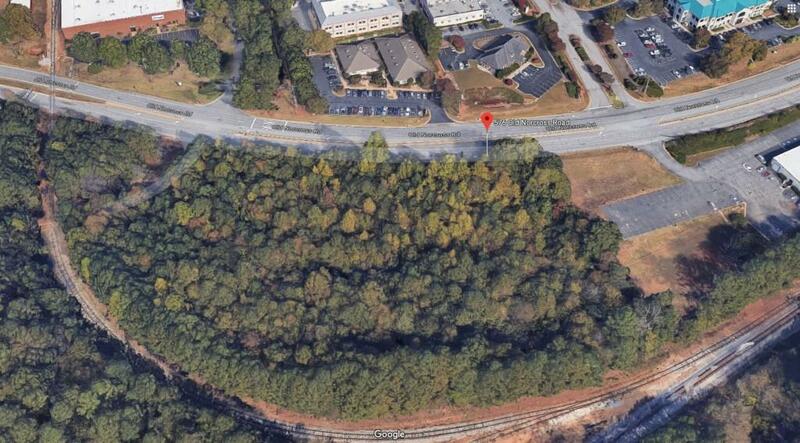 This site backs up to the CSX Railroad on the rear property line with a rail spur in place along the SW property line. 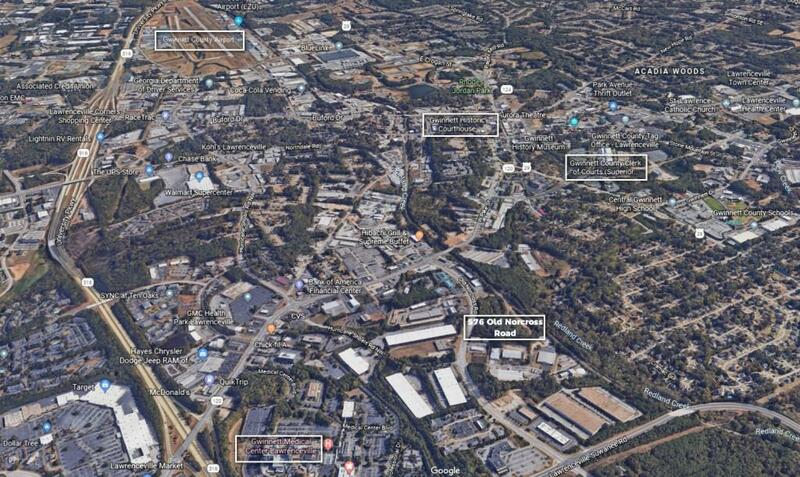 The Gwinnett Medical Center & Strickland Heart Center is 1/2 mile to the NW at GA Hwy 316. Nearby uses include medical, business, and government offices, retail sales, hotels, fast food, warehouse, and industrial.